Embark on a Tiny Tour! 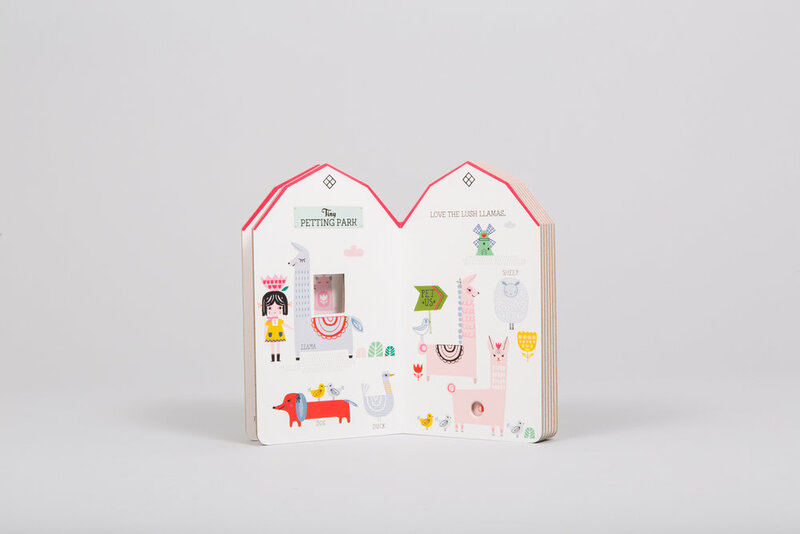 Shaped like a barn, this adorable board book takes young readers on a tour through a teeny farm world with every turn of the page. Die-cuts on each page lead to the next adventure, finally ending in the comforts of home.